Can the 'Chimp Paradox' help us become better fundraisers? BlogHome » Home » Can the ‘Chimp Paradox’ help us become better fundraisers? Can the ‘Chimp Paradox’ help us become better fundraisers? 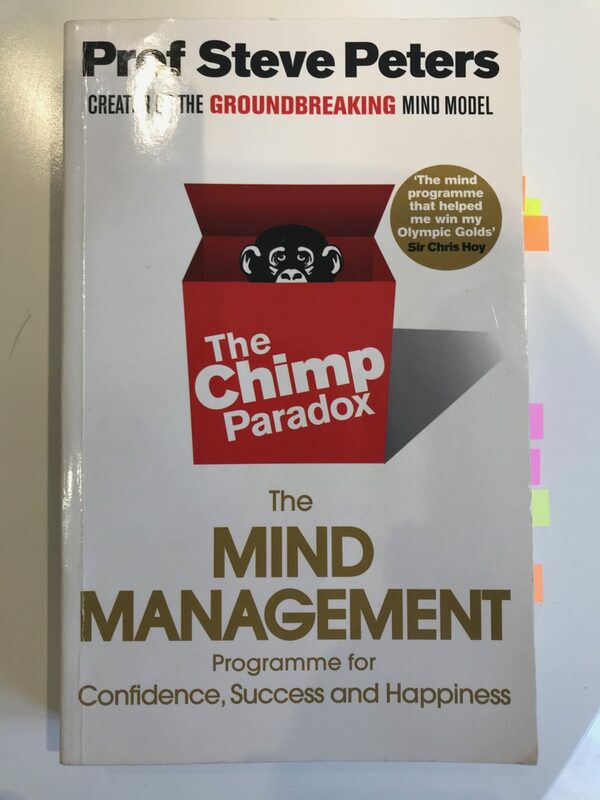 I have just finished reading the ‘The Chimp Paradox: The Mind Management Programme for Confidence, Success and Happiness’ by Professor Steve Peters and think there are a few key take-aways that could help us be better fundraisers. In a nutshell Prof Peters asserts that the way we react to situations is either handled by the ‘Human’ – our more rational and reasonable part of the brain, or our ‘Chimp’, which is our emotional part of the brain. More often than not in stressful or highly charged situations it is our Chimp that reacts first, usually with an unhelpful emotional response. So if you have ever had negative, doubtful thoughts before a meeting – “What if I don’t make the right impression?” “What if I don’t get the outcome I want?”, or perhaps reacted angrily at something that is out of your control, then chances are you have been hijacked by your ‘Chimp’. Basically any thought or emotion that you do not want, Prof Peters would argue is your Chimp reacting and not your Human. As the Chimp is a stronger and faster force than our Human, in order to be happy, successful and confident, we need to understand our Chimps and how to manage them better. Once we understand how the Chimp works in our own space, we can also be better in managing our relationships with others – after all, we all have ‘Chimps’. 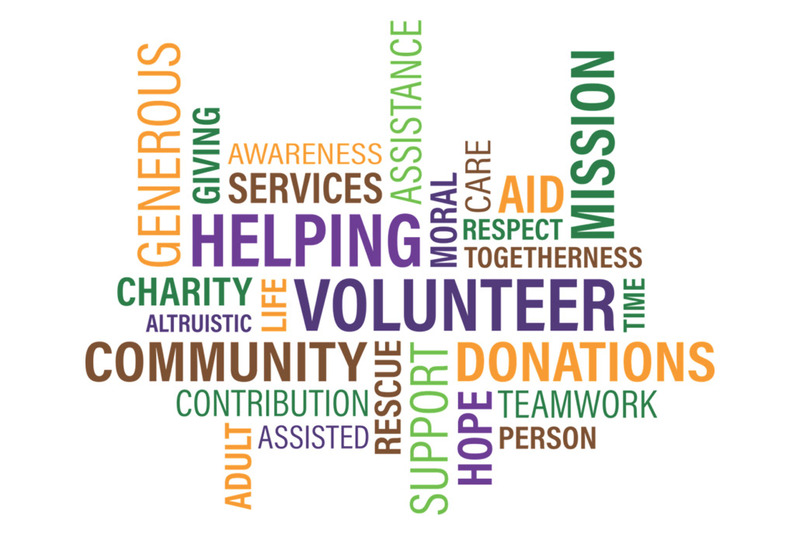 Contrary to what some may believe, being a good fundraiser isn’t about ‘demanding’ money. Its a sophisticated process of finding out what prospective donors want; how they want to be communicated with and giving them the relevant information they need to make a decision to engage with your cause and support it. 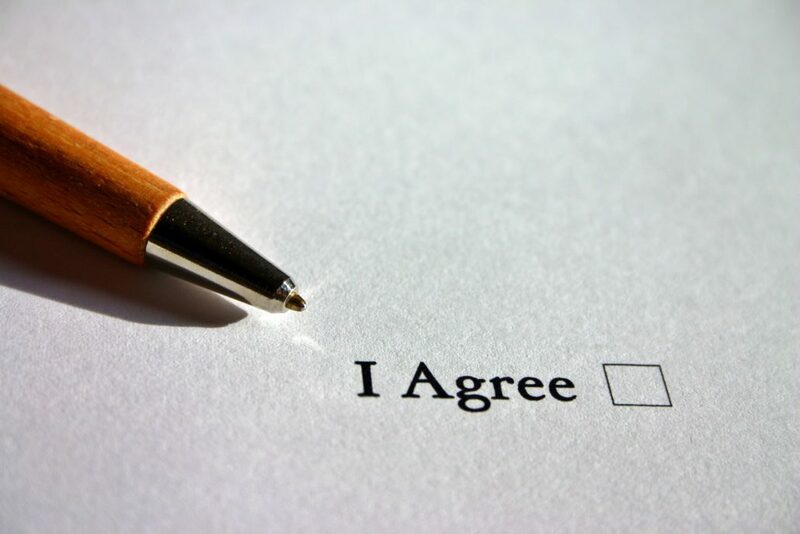 Anyone who has solicited gifts from Major Donors will know that the ask can be an organic process, after a period of time where the real work has gone into ‘setting the scene’ for the donor to make a gift. This quote reminds me of a study that was conducted into the effects of social information on giving, by Sheng and Croson (2009). The study looked at whether providing social information about other donors increased the gifts made to a Public Radio fundraising campaign. They found that by providing social information, simply by saying, “We had another caller who made a gift of $X, what would you like to give?” Increased the average donation by 29%. Providing even more and relevant information, such as by saying “We had another man (if speaking with a man) who gave $X” increased donations even more (by 34%). This shows that people do pay attention to social information and especially if the information is linked to their own. I think this really underlines the benefits of building a community within your fundraising and for your donors. In a world that is currently divided by politics, people are looking more than ever for the things that unite us and bring us together and supporting a cause can be a great vehicle for this. To me this point really resonates with how we look after donors who join our ‘troop’ by supporting our causes. How good do we go on to look after the needs of donors, once they have given? Do we even take time to find out what those needs are? and can we honestly say we always try to meet them? If we don’t look after our troop of donors, then we risk loosing them to another troop. The Square of Communication (see figure 1). 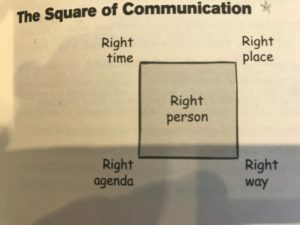 The square of communication is what Prof Peters claims is the basis for communicating effectively. Each corner of the square represents a fundamental ingredient to get right if we’re to have good conversations. 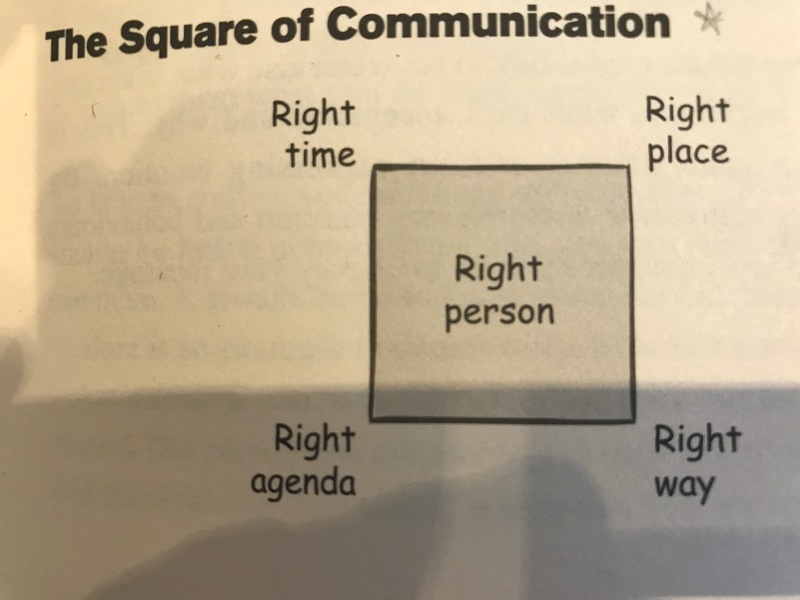 But remember the square is nothing if the person in the centre is not the one you need to be talking to. This is a really great tool to bear in mind if you are going to meet with a prospective donor, or perhaps even have important discussions with your CEO or Board of Trustees. So there we have it – some key take-aways that we could apply to becoming better fundraisers by managing our own Chimps and the Chimps of others. If you would like to talk more on how you can improve the effectiveness of your fundraising, then get in touch. Is Your Charity Ready To Fundraise? We would to hear from you! If you would like to discuss any projects, work you need support with or just need some impartial advice, please get in touch.